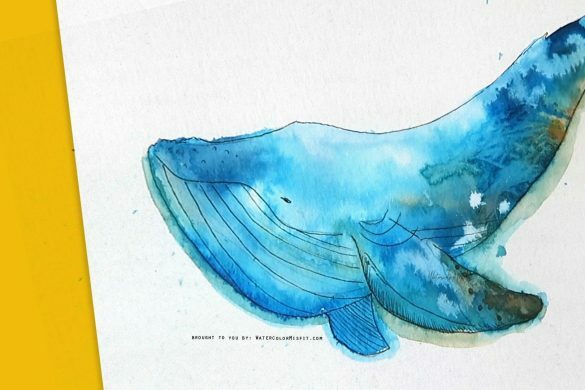 WHAT WATERCOLOR PAINT IS BEST FOR ME? Everything is about that bling – especially when talking about student grade verses artist grade paint. I used to always be curious why the same color of paint may cost $4 in one tube and $12 to $20 in another tube of the same size. The reason is based on their quality. WHAT IS THE DIFFERENCE BETWEEN STUDENT GRADE & ARTIST GRADE PAINT? STUDENT GRADE PAINT – is made with less pigment and more filler or glue that holds the paint and pigment together. This is why some student grade paint can have these strange particles or leave these muddy colors while painting. ARTIST GRADE PAINT – on the other hand, usually has more pigment and less filler – giving you more vibrant and transparent colors directly from the source. SO WHAT PAINT IS BEST FOR ME? If you’re starting out or just trying to play around with new colors, student grade paint is AWESOME for experimenting and it doesn’t hurt your wallet. However, keep in mind, if you desire vibrant colors – you’re going to be using ALOT of your student grade paint very quickly. 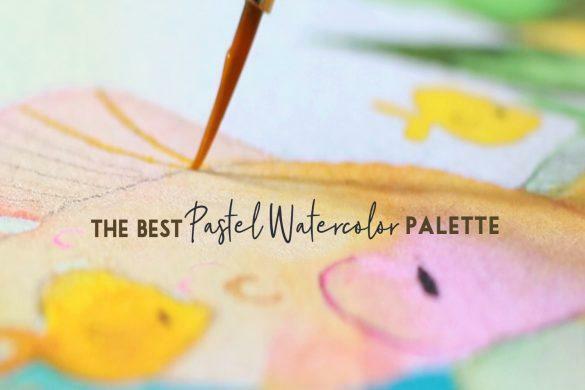 In this case, you may want to make an investment in some artist grade paints – especially for the colors you seem to use quite often. 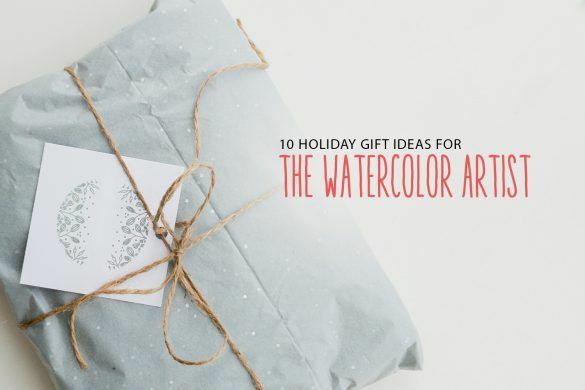 Every artist has those “go to” colors – that they couldn’t live without. A few of mine are Winsor & Newton – opera rose, winsor yellow, cobalt turquoise, and olive green. These paints are perfect for my earthy and jewel tones paintings and well worth the investment for my color palettes. But for you – your colors may be completely different which is fine. This is why student grade paint is crucial in evaluating what you really need and what you can simply pass on. This may sound like a strange classification, but hear me out. 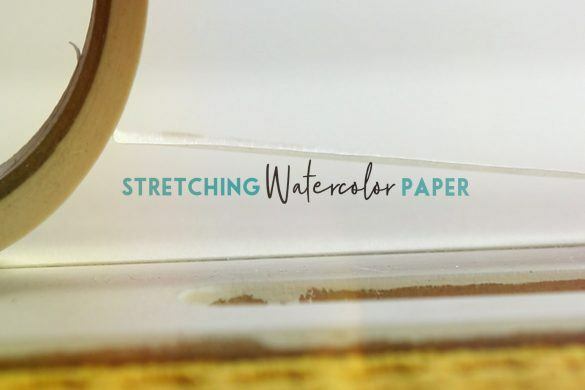 The next question you want to ask yourself is do you like to paint with fresh watercolor paint, dried watercolor paint or both? PANS: Some watercolor artists, love pan sets because all your colors are laid out before you and easily assessable at anytime. Since these are dried paints, you will have to refresh them before use – which isn’t that big of a deal. The pro to these is pan sets usually come with a wide variety of colors pre-mixed and ready to use. However, in my experience if you want very vibrant bright colors from a pan set you have to invest in an artist grade set to really get those super bright colors. TUBES: Tube paints on the other hand, can give you a bit more variety when it comes to painting. Since you can buy the colors you desire and invest in cheaper brands – you have a bit more control over the look of your paint palette. 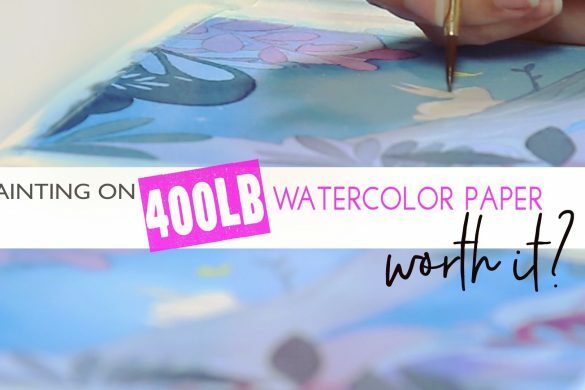 But the one key that I love about these paints – is that if you use them directly from the tube – you’re almost guaranteed bright vibrant colors. This is why, when filling my palette – I don’t use the entire paint tube – because sometimes I desire to use my paint directly from the tube for the richest intensity possible. Now, you might be thinking? Carrie we already talked about Vibrancy – what else is there? Well, A LOT actually. 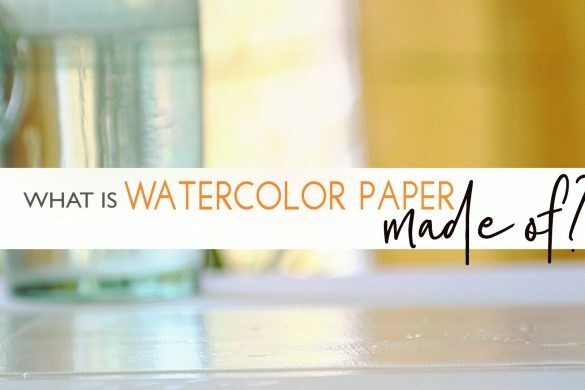 This might sound dumb, but once again bear with me, – in order to paint with watercolor the crucial ingredient you must have is water. The dilemma with this is that the more water you add to your paint the less vibrant and rich your color will become. However, the less water you add the more cake-y and rough your paint will appear when painting. So, how do you find this happy medium of rich pigmented paint – yet light and airy consistency. This is where watercolor concentrates shine! 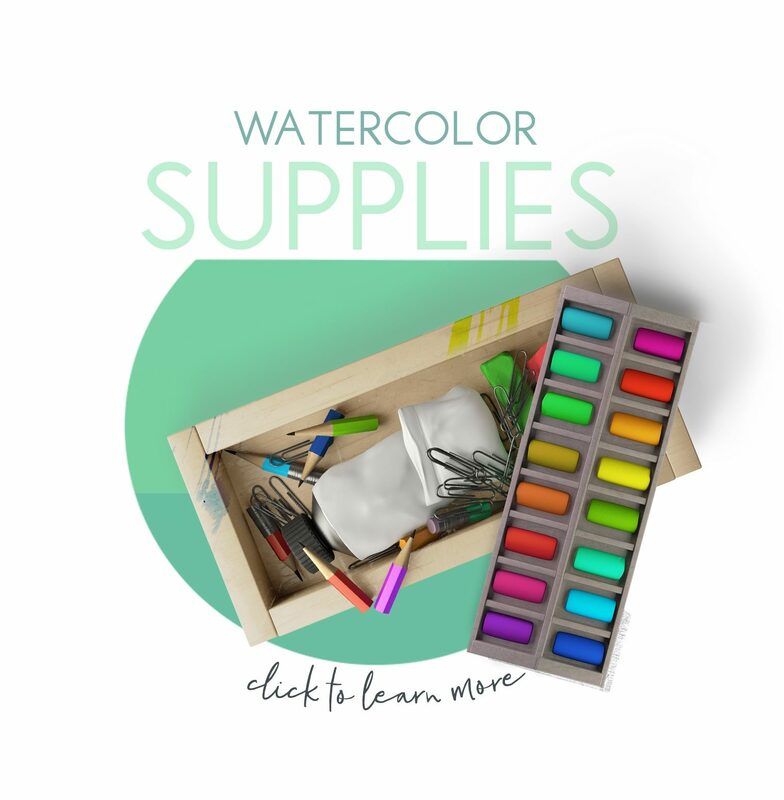 Watercolor concentrates, also known as liquid watercolors are as the name suggests – in a liquid form. Thus, by adding these little guys to our dried paints or even our tube paints – we are not just re-activating them but also mixing our paints to their highest vibrant consistency. 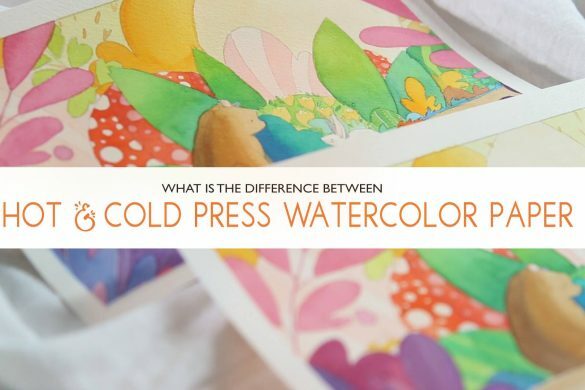 This is how I create super saturated colors in my illustrations without the cake-y and heavy texture usually associated with heavily concentrated watercolor paint. WHAT PAINT IS BEST FOR ME? So, getting back to our original question, What paint is best for me? Well, that is entirely up to your art style and your preference. 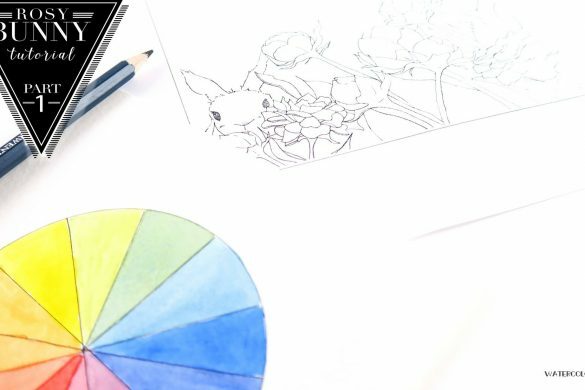 For me, I love using Winsor and Newton watercolor tube paints mixed with Dr. PH Martin’s Radiant Watercolor Concentrates. This paint combo works best for me and my style. 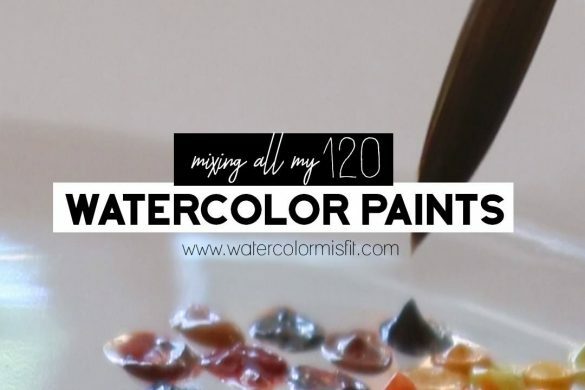 As I‘m sure you know, there are tons of other brands and even types of watercolor paints – but these are the ones I’m most familiar with since I use them daily. Well, that is it for this post. 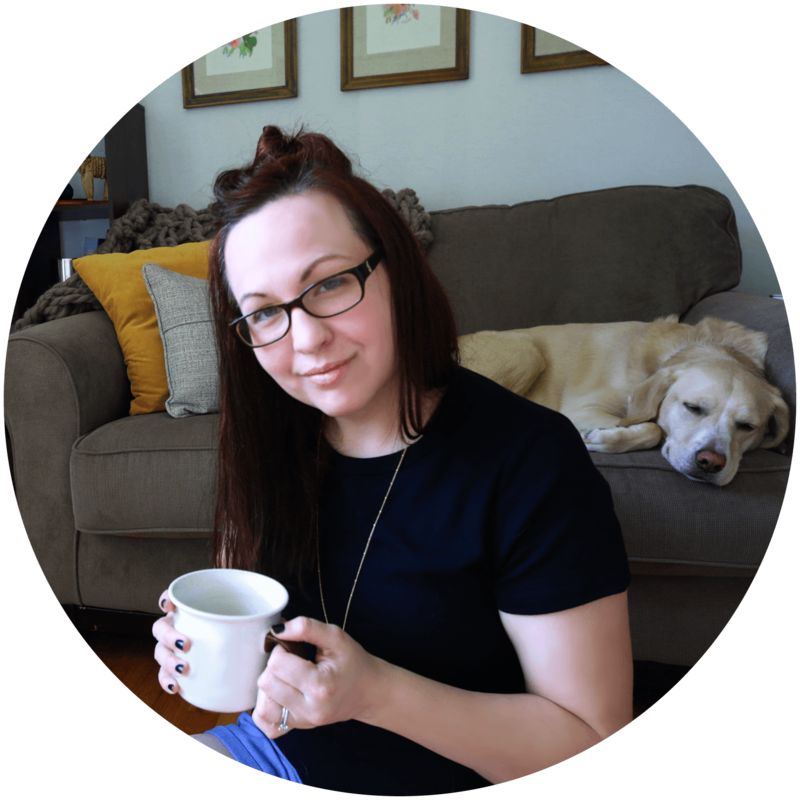 I hope this cleared up some things for you and perhaps you learned something new. ….As Always Ya’ll, it’s been a pleasure and I will see you next time!